Port Jervis, NY. A 500 acre sports camp. We provided master planning of the facility and architectural designs for new gymnasium structures and equipment, a new dining hall, and adaptive re-use of existing structures. 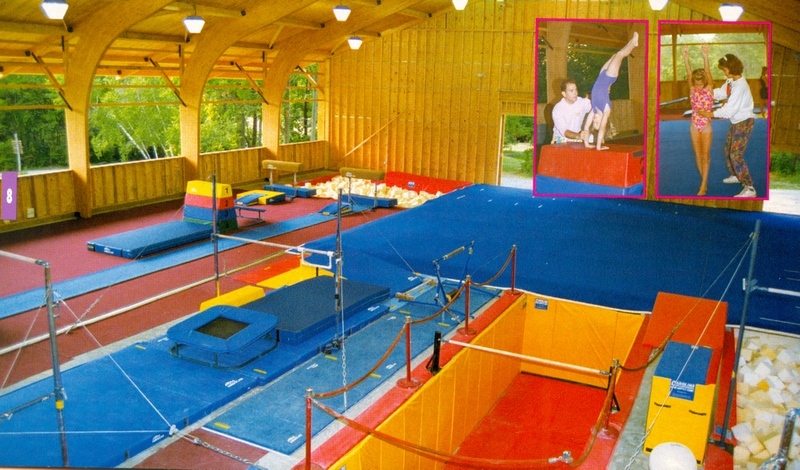 The camp was founded with associations to Olympic Gold and Silver medalists Vladimir Artemov and Shannon Miller.